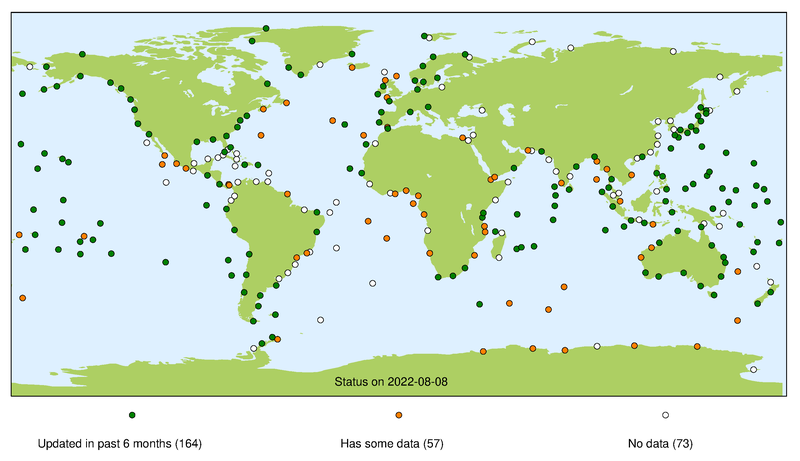 The UHSLC operates the GLOSS Fast-Delivery Center, which is responsible for assembling and distributing a version of GLOSS sea level data that has undergone preliminary quality control by Member Nations and includes supporting metadata information. “Fast-Delivery” implies posting of the data within 1-2 months. The UHSLC provides Fast-Delivery quality control services for Member States that do not have that capability. 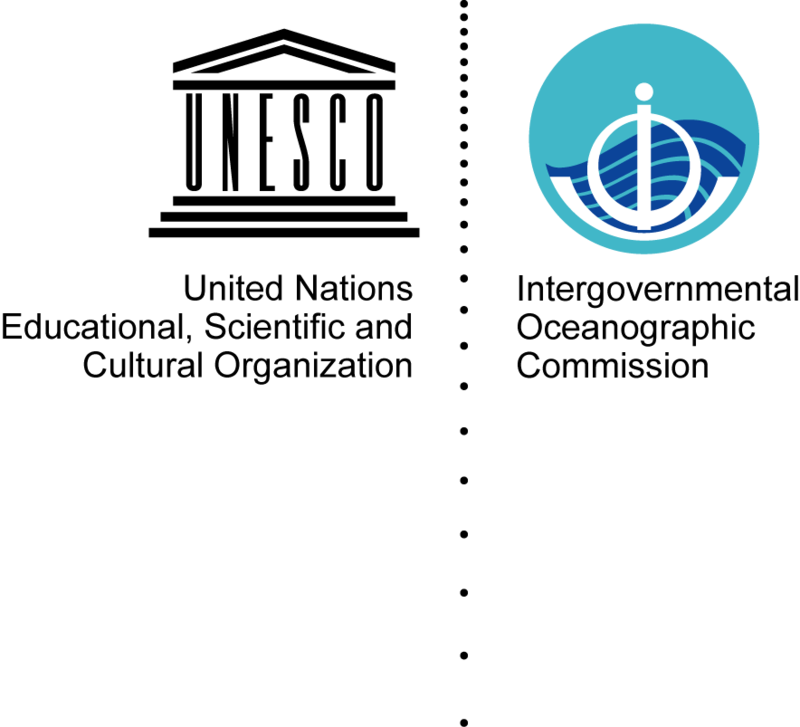 The Joint Archive for Sea Level (JASL) hosted by the UHSLC acquires hourly data sets from GLOSS and non-GLOSS tide gauges from around the world that have received a final quality assessment from the data originators. JASL provides an independent check of the data, primarily to identify any remaining outliers, timing issues, or datum shifts. Any quality issues with the data are brought to the attention of the data originators for reconciliation. JASL then assembles a single hourly time series for each station, or a series of sub-records if datum changes occur over time. The JASL dataset therefore represents a “data product”, as problematic data points are not simply flagged and left in the records as they are by BODC for the GLOSS Delayed Mode Dataset, but changes to the data actually are implemented by JASL analysts (e.g., level adjustments, timing shifts, outlier removal). These changes are documented in the metadata information. Hourly averaged, quality controlled, delayed mode data product archived at the University of Hawaii Sea Level Center (UHSLC) with support of National Oceanic and Atmospheric Administration (NOAA) Ocean Data Center (NODC).